This beautiful image shows all of the rivers flowing into and through South Africa. The rivers of each major drainage basin are assigned the same pastel colour and the result has 25 different river networks superimposed on a stunning grayscale backdrop of the region’s relief and bathymetry. I was inspired to produce the poster by Sukhmani Mantel of Rhodes University. 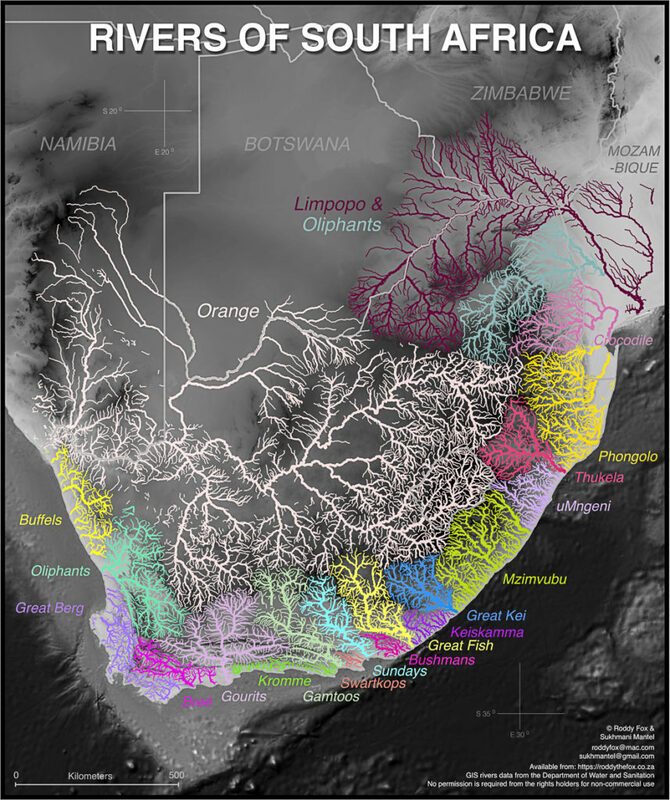 Her original image quickly went viral on social media: you can read about its impact in The Conversation: ‘What we learned when our map of southern Africa’s rivers went viral‘. We subsequently collaborated on this project and are delighted with the final product. The first printing was on sale at the WESSA stand throughout SciFest 2019. Printed on high quality (220gm) ColourPro Gloss poster paper it’s sized at 50 cms wide x 60 cms high. You can buy your copy of the Rivers of South Africa poster (and Rivers of South Africa Annotated) through the online shop. Each poster costs R165. Postage and packaging for courier delivery throughout South Africa is an additional R110. Delivery in Grahamstown is free! 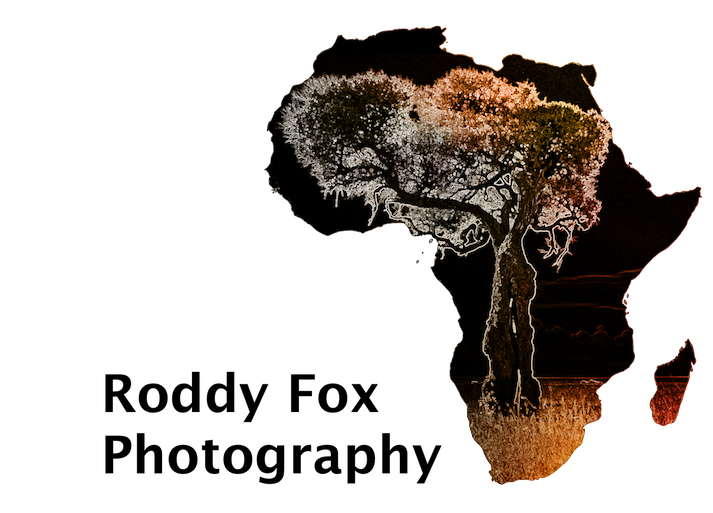 The image is also available for download (R150) at high resolution. The Rivers of South Africa Annotated poster labels the main river in each catchment. If you’d like image rights for commercial purposes then please submit a Request Image Rights form.